Meet and surpass customers’ requirement in all aspects. 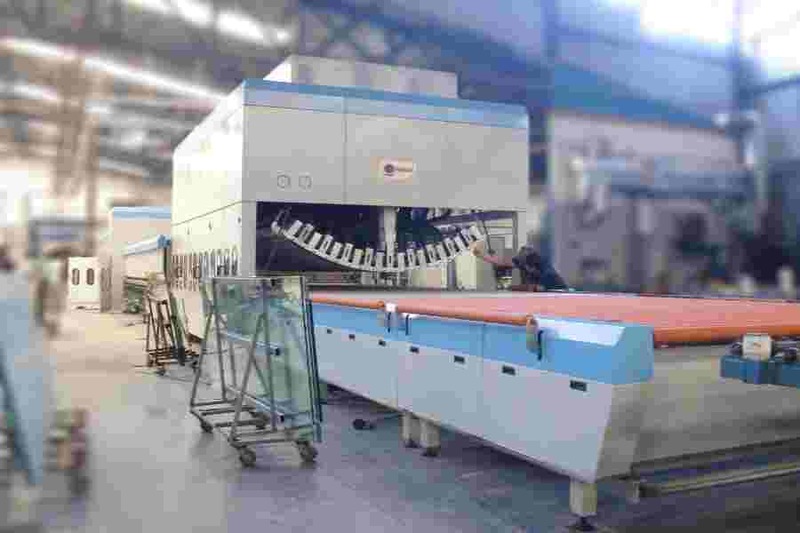 Xinglass (Hangzhou Glass Technology Co., Ltd) provides global solutions for glass processing machines. 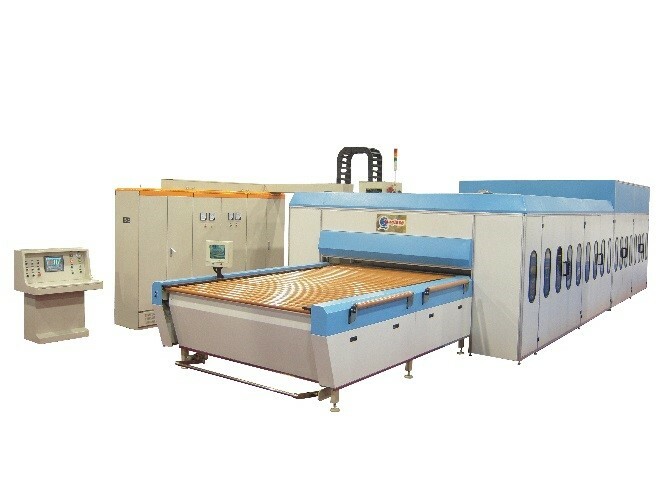 With advanced glass machinery technology, we have been developing a diversified competitive products. 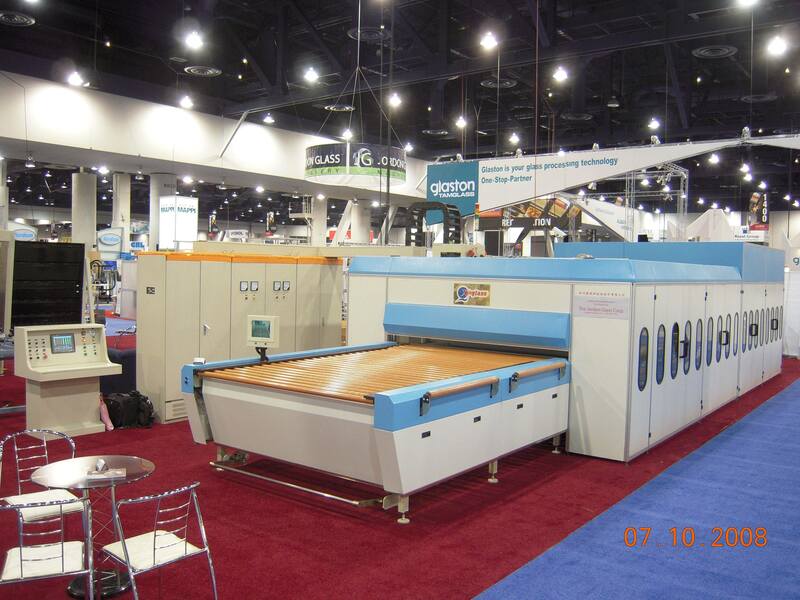 We devote to research, development, manufacture and sale of high-quality, low-cost glass processing machines. We provide global solutions and services to more than 15 countries including U.S.A., China, Japan, Singapore, Turkey, Mexico, Peru, Lebanon, South Africa, Venezuela, etc.